The rappers are living and recording new music at the San Fernando Valley home. 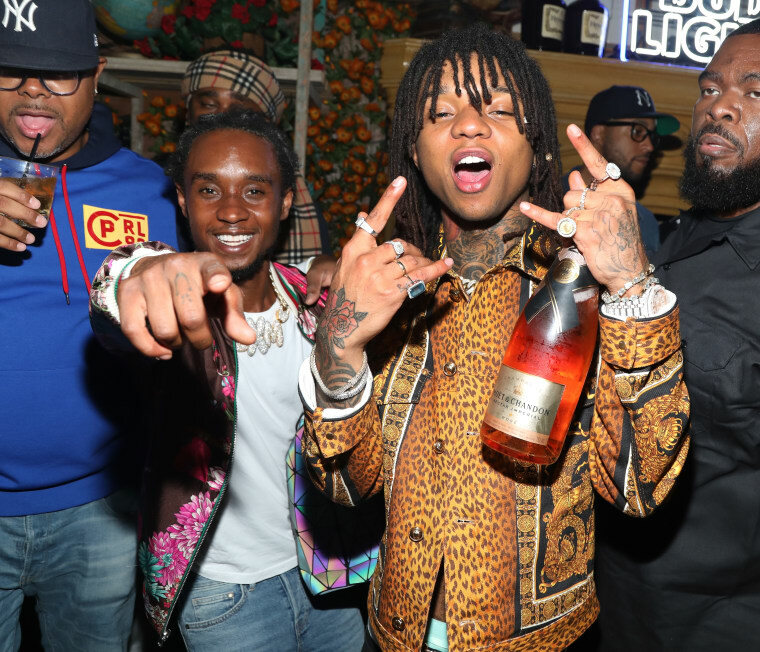 Masked robbers stole a safe and pistol whipped a security guard at the San Fernando Valley where Rae Sremmurd is staying, according to TMZ. According to the website, four masked robbers knocked on the door and pistol whipped a security guard before making off with a safe on Saturday. Slim Jxmmi was reportedly at the home during the robbery, but Swae Lee was not. The FADER has reached out to Rae Sremmurd for comment.